MOSCOW, May 24. /TASS/. 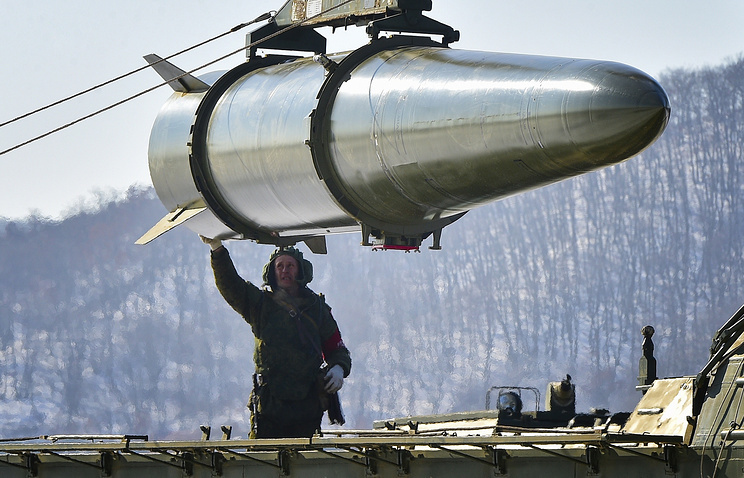 The Russian ground forces are scheduled to be fully rearmed with modern Iskander-M tactical ballistic missiles by late 2020, Russia’s Defense Minister Army General Sergei Shoigu said on Wednesday. "As for the general-purpose forces, self-sufficient groupings of troops and forces capable of adequately responding to any military security threats will be established in all the strategic directions, including the Arctic, by late 2020. The Army is expected to have been fully rearmed with modern Iskander-M missile systems by that time," the defense minister said in the upper house of Russia’s parliament.